Paris, with its evergreen persona, a sugar-coated romantic profile and a powerful touristy status, has always featured in the wish-list of honeymooners and photographers. So, the market for Paris honeymoon packages has remained unaffected despite the entry of new unconventional European destinations like Prague and Netherlands. Over the decades, plenty of films (mostly romantic) have portrayed this ‘City of Lights’ in its all-colorful glory. It would be fair to say that many of those films have done better business than they would have done had they been set in some other part of the world. One of the better films to have come out in recent times is ‘Queen’. A Bollywood blockbuster, it has the quirky Kangana in the lead and is a soul-stirring movie which can be called romantic as well as soothing. Despite some sexed up dialogues, this film is largely about self-discovery and is a winner right from reel one to the final credits since it romanticizes life in a realistic and relatable manner. 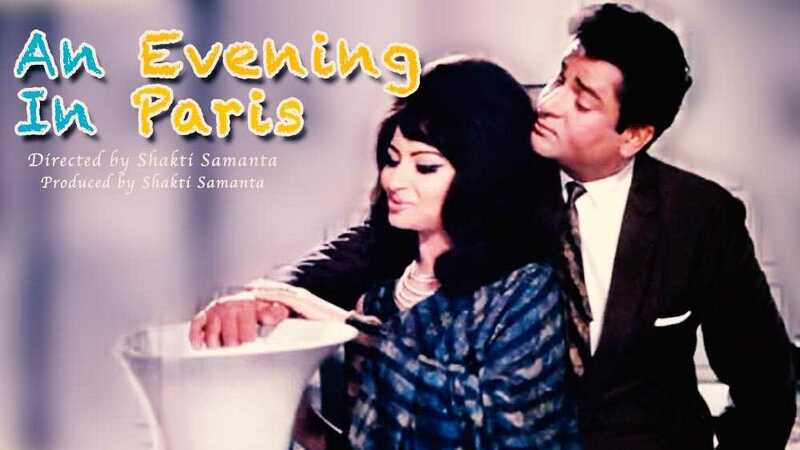 Back in the past, an all-time favorite Shammi Kapoor classic titled ‘An Evening in Paris’ is set almost entirely in the French capital. With a string of melodious songs and a psychedelic portrayal of this cheesy city, this movie struck all the right cords and still mesmerizes single girls during its television reruns. 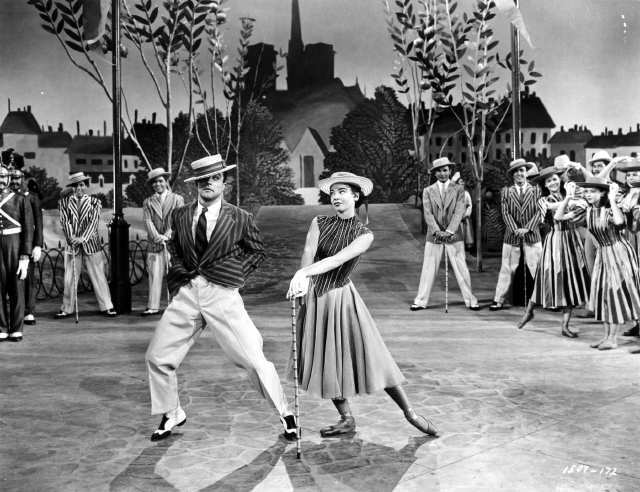 For those who swear by Hollywood flicks, the most mention-worthy films are ‘Last Tango in Paris’, ‘An American in Paris’ and ‘Everyone Says I love you’. Then there is ‘French Kiss’ which starred the heartthrob Meg Ryan as the female lead and is another memorable film set in this city. Its Bollywoodized version called ‘Pyar Toh Hona Hi Tha’ that starred Kajol and Ajay Devgun was also set partially in Paris and did excellent business at the box office. Film-makers from both India and Hollywood are so smitten by this city that someone once joked that film-making is amongst the most popular things to do in Paris. In fact, if you are a tourist, you can make your own film (so what, if it’s in a handycam or in your Galaxy Grand)! Preity Zinta seems to have run out of luck (thanks to ageing and the birth of Y-gen actresses viz. Katrina, Deepika and blah blah). We don’t want to rub salt on her wounds, but even Paris couldn’t save her latest release ‘Ishq in Paris’ which disappeared faster than the Malaysian airline. This entry was posted in Travel Guide and tagged Paris honeymoon, things to do in Paris. Bookmark the permalink. Dolphin-watching in Goa: Is it worth it?